Make your race the best and we ensure the rest! to be ready to ride and carry you on the mountain enduro trails in best conditions. All enduro bikes are registered and have standard road insurance. 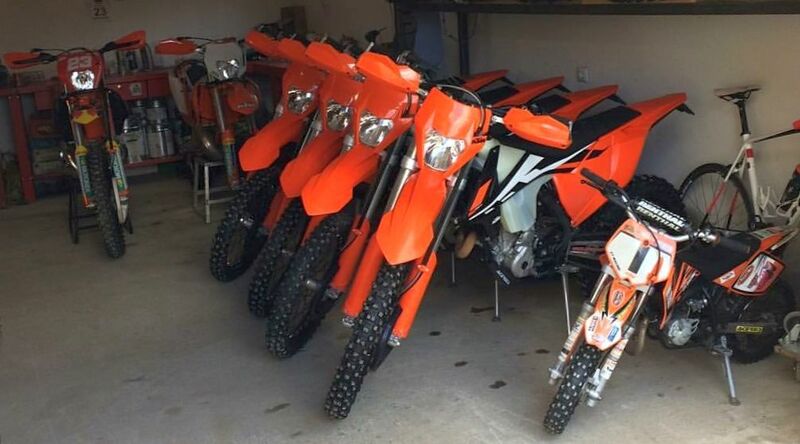 Because of the numerous posibilities of enduro riding positions and sizes, we will gladly help you to adjust the enduro bike for your driving style. 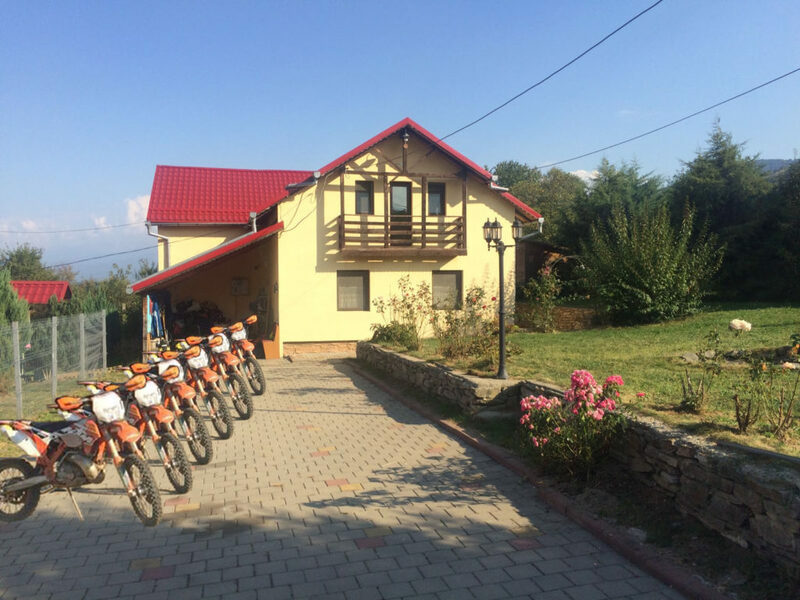 Rienk has several years of experience of riding the Red Bull Romaniacs in the Gold class, he can help you to be fully prepared. Special prices for racing gear and parts for your bike. Bike cleaning at the end of the day and preparing it for the next day. Bike service at the service point during the day. Foods, fruits and energy drinks at the service point. Before the event we can offer pre-riding and gps training. We can also provide transport (bike and rider) to the starting place of each racing day. Sometimes the starting area is up to 50km away from the Paddock. * The damaged parts during the race will be financially supported by the rider.